Lowrider and Mini Truck fans will love this embroidered snapback hat. 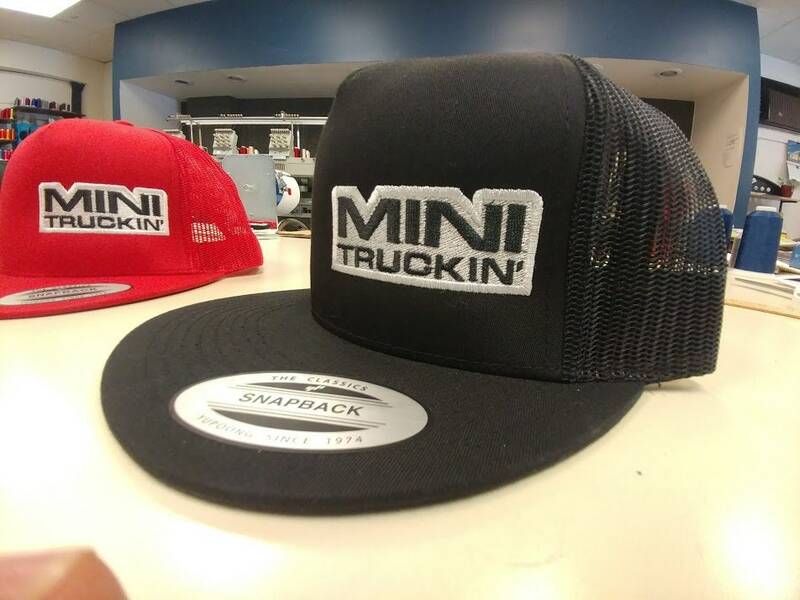 Mini truckin' is sewn on the side panel. 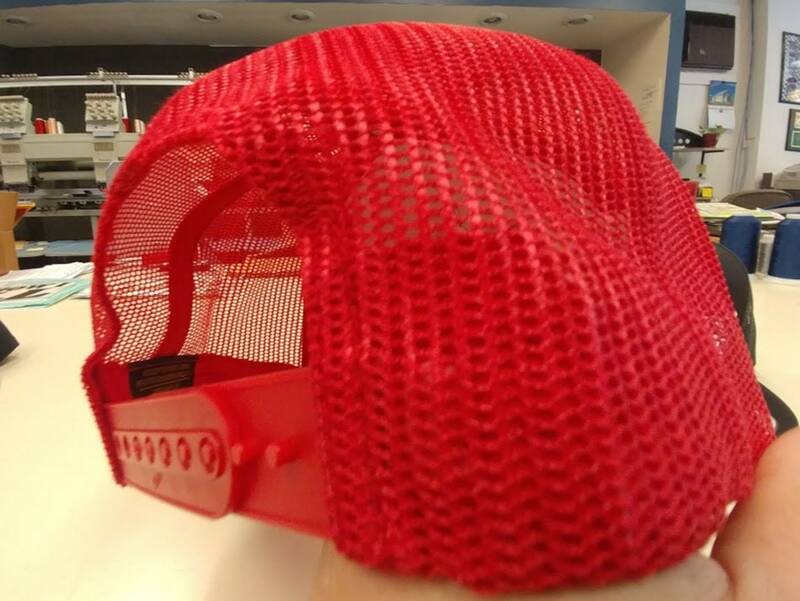 The hat is a plastic snapback, with flat bill and mesh fishnet back. It's a one size fits all hat.